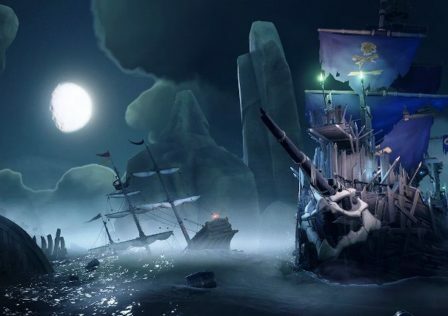 With Patch 1.2.4 along with our new Cursed Crews Adventure, the Return of Skeleton Ships to the seas and a raft of other updates – we’ve introduced our new Barrel and Inventory system out into players hands. The improved Barrel system gives us much more flexibility in delivering a range of resources to players. Previously a Barrel found out in the world was locked to a specific resource type (Banana’s for example), however in the new system this Barrel can contain a range of different items. Right now expect to find Barrels holding Bananas, Planks, Cannonballs & Cursed Cannonballs – but will allow us to easily extend this to more items and resource types in upcoming updates. We’ve seen the feedback from Pioneers and now with the wider playerbase that this new system does take a little longer to stock your ship, we’re monitoring this closely and will be balancing and tweaking the quantity of resources found in Barrels to account for the slight delay in future updates. We’re confident that we can strike the right balance here – but we will continue to review this new system over time and make changes to improve the experience as needed. 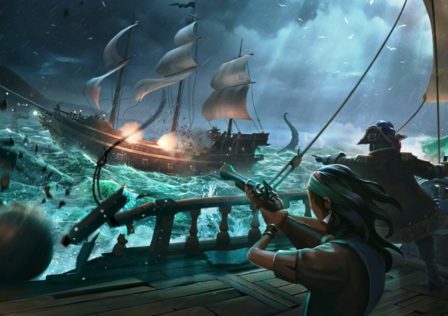 With the introduction of our Barrel & Inventory systems alongside players gaining Cursed Cannonballs for the first time, we know this is a sizeable change to PVP in Sea of Thieves. We’re reviewing how these encounters change with the introductions of these new systems and making improvements from player feedback. We know that these are some fundamental changes to core systems players use every session, but this sets us up well for some of our exciting new updates coming down the line that are going to require players to have plenty more storage space! Thanks for all the passionate feedback on this, we’re watching the feedback closely on these new introductions. 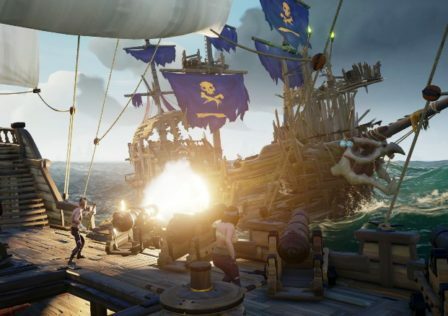 © Post "Barrel & Inventory Changes" for game Sea of Thieves.